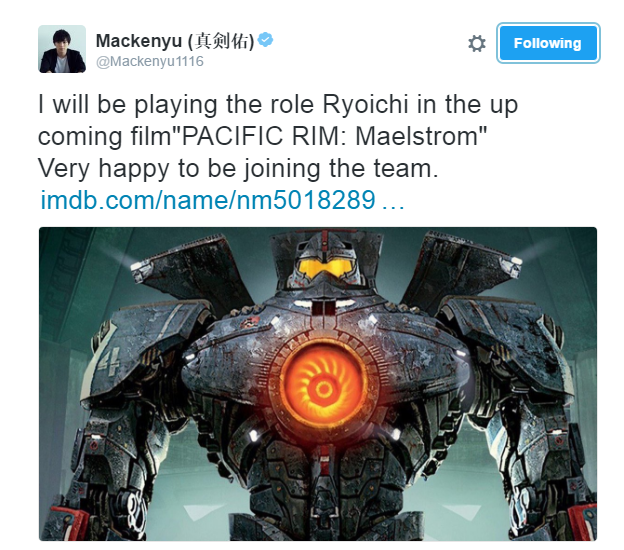 Mackenyu joins Pacific Rim 2! Young actor, Mackenyu, who has been in the hit movie Chihayafuru and drama Aogeba Toutoshi officially joins the cast of Pacific Rim 2. This has been confirmed by the actor himself on his official twitter account. It was said that the film is set to be released on February 23, 2018. Steven S. DeKnight will be directing the sequel of the said movie which stars John Boyega. Aside from this, it was recently announced that he will be joining Yamazaki Kento in the live-action adaptation of Jojo’s Bizarre adventure in 2017. More details regarding his role as well as the sequel are yet to be announced! 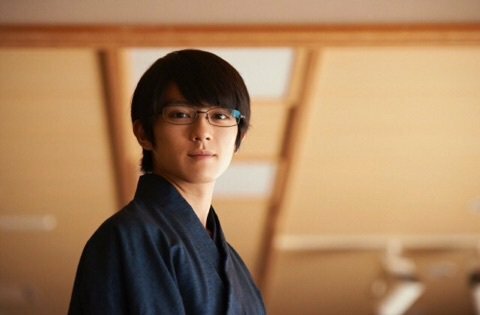 Surely, Mackenyu will be really busy with his projects and we wish him luck in his projects in Japan as well as abroad!